One of the characters in The Northern Queen, Thorkell the Tall (also referred to as Thorkell the High in the Anglo Saxon Chronicle due to his great height), was truly a great Dane. He fought alongside Canute the Great, the Danish invader who became King of England, Denmark and Norway and achieved much success in life, becoming a lord in his own right. But what of his early years, and how did he learn the skills that made him such a successful warrior? Little is known of Thorkell’s early life, but what we do know is mainly through his association with the legendary Viking mercenaries, the Jomsvikings. We know about the Jomsvikings from the Icelandic sagas, particularly The Jomsvikinga Saga and King Olaf Tryggvasson’s Saga. They were staunchly pagan, worshipping Odin and Thor, but would fight for Christian rulers if the price was right. Hiring themselves out to the highest bidder, they nonetheless followed a very strict set of rules and regulations. Their stronghold, Jomsborg, is said to have been located on the southern shore of the Baltic Sea. The exact location has never been found and is still the cause of great debate amongst scholars and amateurs alike as there are no primary sources that mention the place. 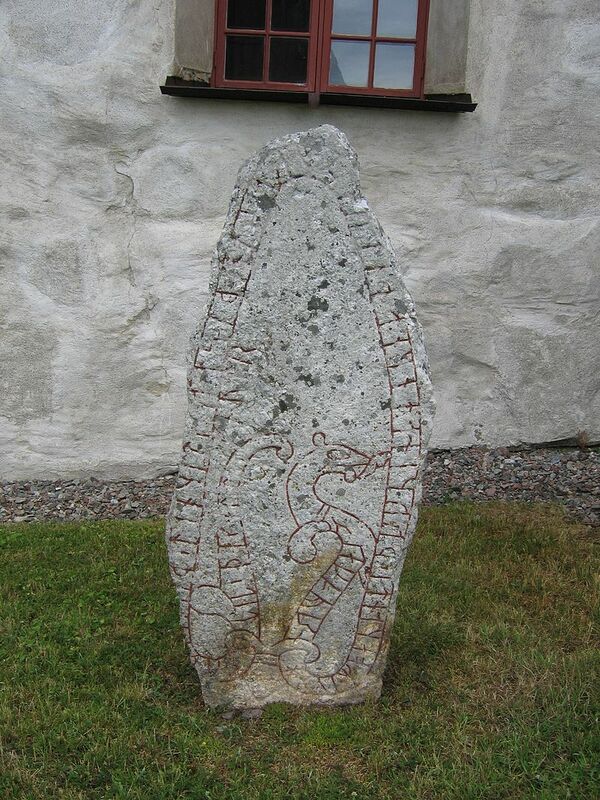 There are, however, three contemporary rune stones that mention their battles and hint at a central location. Thorkell the Tall would have had to follow the code by which the Jomsvikings ruled themselves. They were extremely selective when deciding whom to admit to their group, with membership being restricted to men aged 18 to 50 who had proven their bravery. This usually took the form of a display of strength, with a ritual duel, or holmgang, with an existing Jomsviking. (Normally these duels would be to the death, but in the case of proving yourself to the Jomsviking, besting your opponent was enough). Once admitted to the group, a Jomsviking would continue to follow the strict code used to maintain order and instil military discipline. – a Jomsviking was bound to defend his brothers and avenge their deaths. Non-adherence to any of these rules resulted in the offender being expelled from the group. 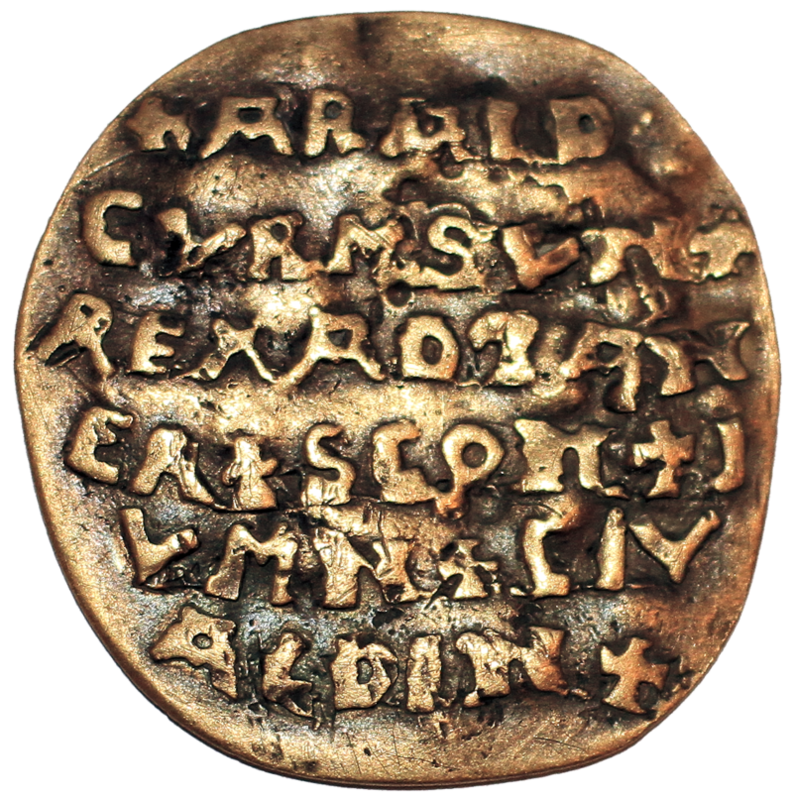 A few sources state that Harald Bluetooth, who ruled Denmark from 958 to c985, and from whom we get the Bluetooth symbol used in today’s technology (the Norse runes for ‘H’ and ‘B’ are combined to create the Bluetooth symbol), was the founder of the Jomsvikings. 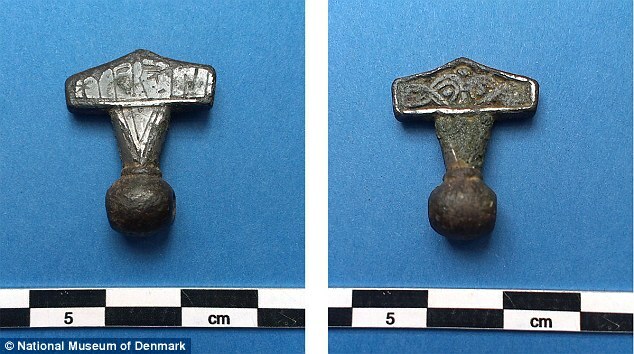 Another source claims the Jomsvikings were given their land by mythological ruler of Denmark. But no one really knows for certain where or why the group was started. There is also very little known about what happened to the Jomsvikings. One story tells us that Magnus I, King of Norway (from 1035) and Denmark (from 1042) until his death in 1047 may have destroyed Jomsborg and the Jomsvikings as a show of control the year after he conquered Denmark. But without primary sources and with the lack of archaeological evidence, this legendary group of warriors will remain just that: legendary.